Rainer came to the island in 1986 after quite some travelling. Native of Westfalia. Outdoorman. Activities included subcontracting hiking trail work for 10 years, 1month or 2 at a time. 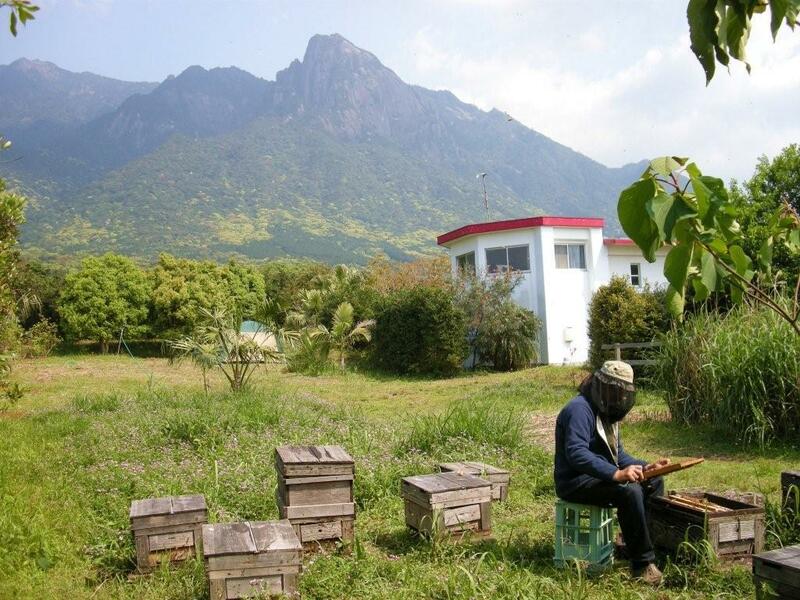 The only beekeeper on Yakushima. Migrating north in the summer with about 20 hives. Accepted wwoofers and couchsurfers so far who helped to maintain 1/2 an acre of land that was bought. A guide since before the island became world heritage site. Naoko graduate of Rudolf Steiner college (Sacramento,CA), taught Japanese at Golden Valley charter school (CA). 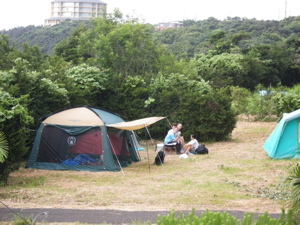 Worked at the Yakushima YH office specializing in organizing trips and activities to the busy visitor. 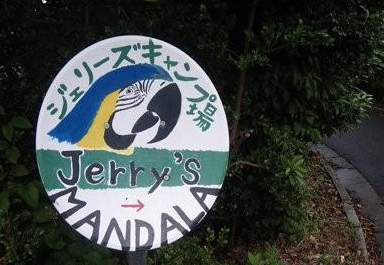 Jerry the mascot bird. 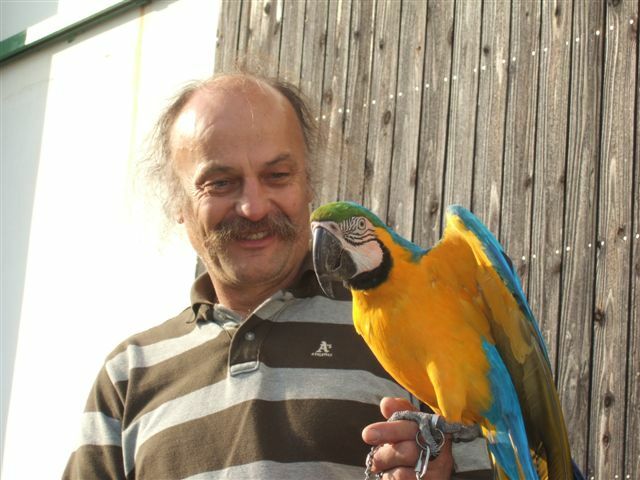 A blue&gold macaw bred in Singapore. 5 years with us on Yakushima and travelled to Hokkaido every summer. Sad to say this is a memory shot as the bird flew off in Hokkaido on 8/8/2009 and wasn't seen or found after that dispite a lot of efforts.We miss him. And only the migration birds passing right at our seafront location can condole us for this loss. free bicycles for Onoaida trips, but charge for flat tyres. the work if you come in the busy season.